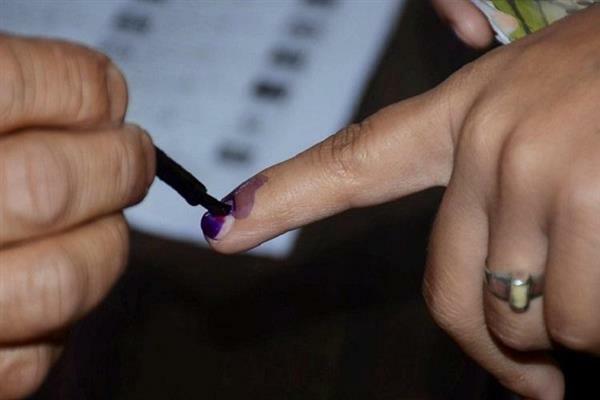 Srinagar, Mar 20 (KNS): South Kashmir Lok Saba seat going to polls in three phases will post a major challenge for the political parties eyeing on the seat as segment involves both political and security related sensitivities. 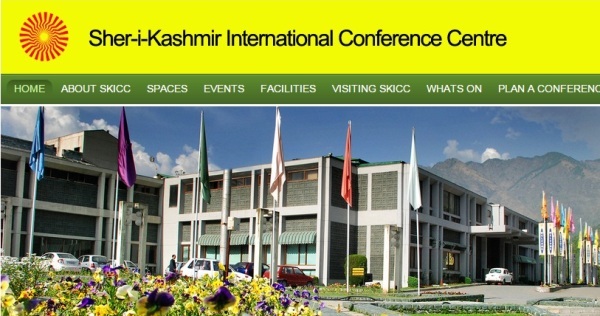 Though National Conference and Congress have agreed in principle to enter into an alliance, the South Kashmir parliamentary seat is going to be most interesting contest in the political turf of Kashmir. 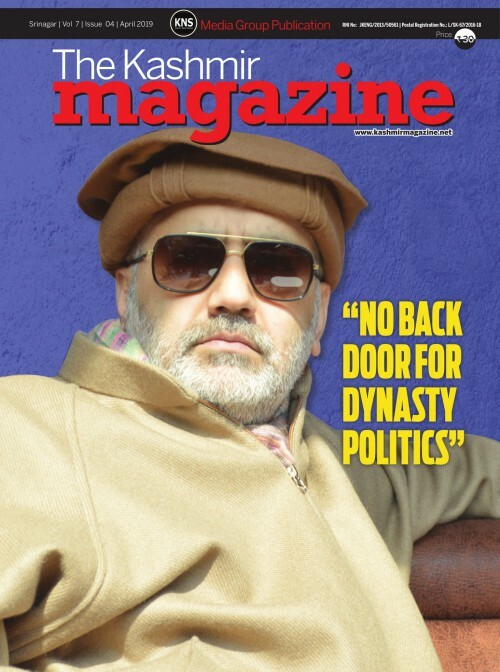 Sources said that the congress will field Ghulam Ahmed Mir for south Kashmir and National conference candidate is Hasnain Masoodi, but what remains to be seen is how PDP chief Mehbooba Mufti would deal with the situation and in whose favour people would vote. 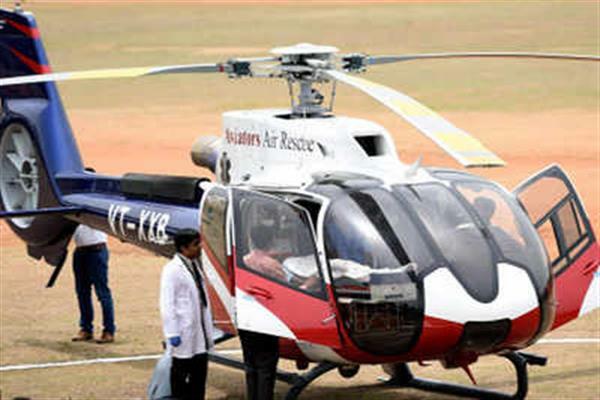 The NC delegation led by party president Dr Farooq Abdullah met Congress top gun Ghulam Nabi Azad, Ambika Soni and other leaders in Jammu today to discuss the pre-poll alliance, later both the parties announced pre poll alliance for some seats. 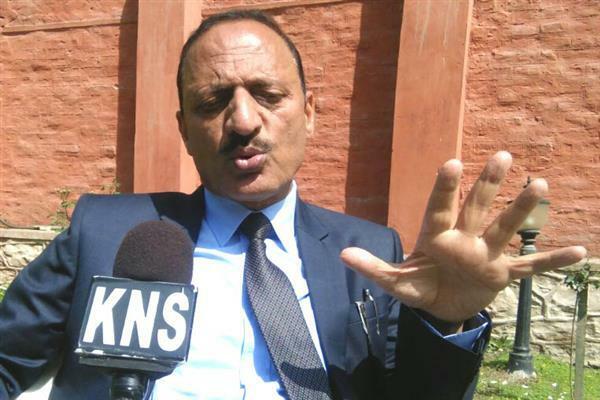 “Whether to field a joint candidate for south Kashmir, Baramullah parliamentary seat or to go separately was thoroughly discussed but it was decided that both the parties would field the candidates for Anantnag and Baramullah seat,” a senior NC leader, who was part of parleys, told KNS. 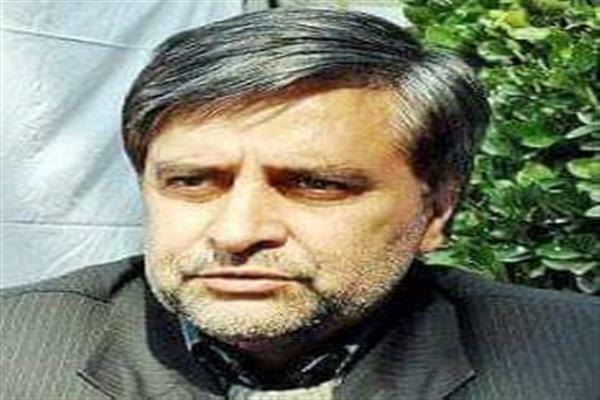 He said that there were also talks whether Congress can field Taj Mohiudin from north Kashmir as a joint NC-Congress candidate, but the decision was not taken as NC had zeroed in on former Assembly Speaker Muhammad Akbar Lone as its Parliamentary candidate for Baramulla-Kupwara seat. As far as South Kashmir seat, the state congress has nominated Ghulam Ahmed Mir. 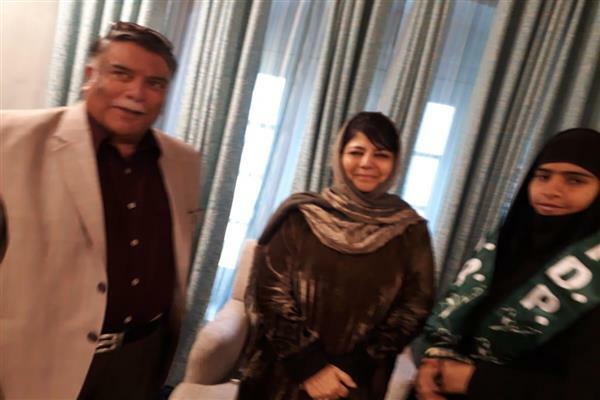 From the PDP side, the party chief Mehbooba Mufti would join the fray against Mir. 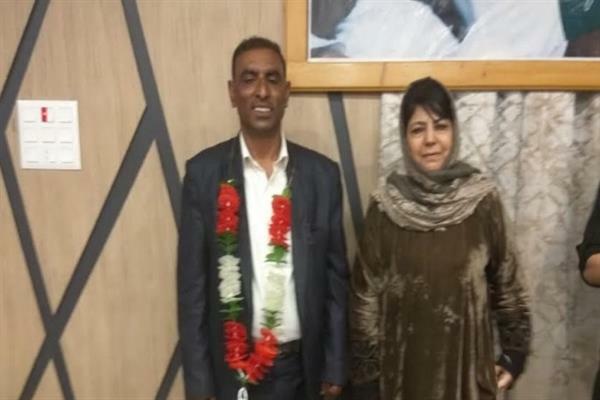 In 2014 parliamentary polls, Mehbooba bagged the seat but after facing a tough fight from the Congress candidate Hilal Ahmed Shah, who lost with a very thin margin. Shah may get mandate for Assembly polls from Anantnag seat. 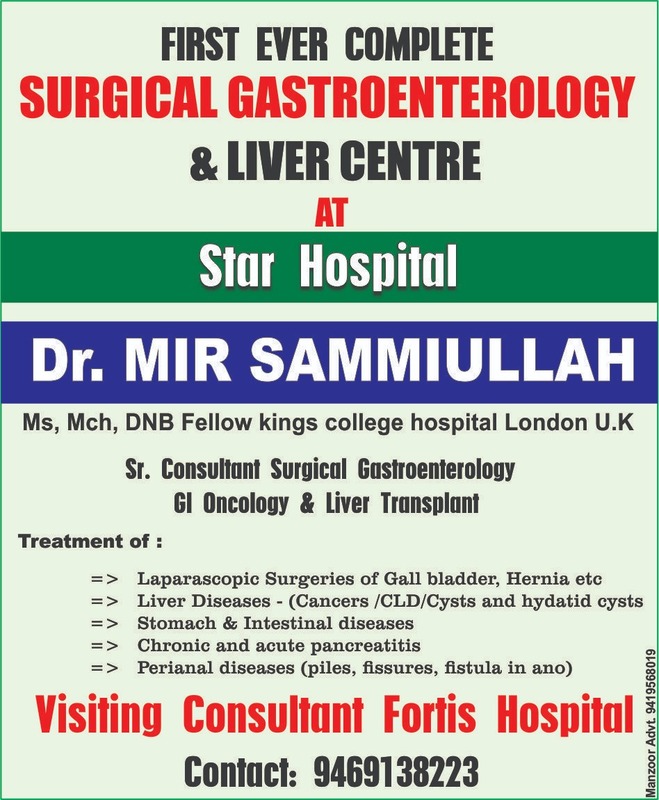 In South Kashmir, considered as the bastion of PDP as most of the former legislators of the party belonged to south Kashmir districts out of its total strengthen of legislators that was 28.